Title Dictionary of international trade law / Raj Bhala. 3rd Fl. Res. Dictionaries K3943 .B488 2012 3500501367430. Published New Providence, NJ : LexisNexis, 2012. Contents International trade law terms, A-Z -- Annex A. 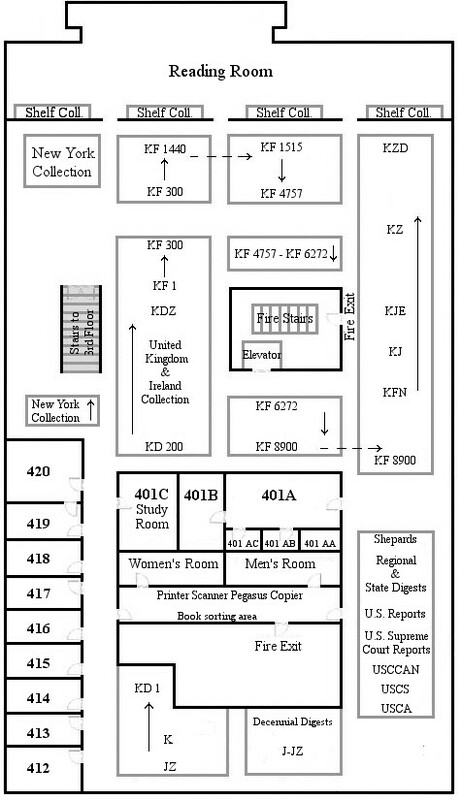 Maps -- Annex B. Research tools -- Annex C. Free trade agreements data. Subject Foreign trade regulation -- Dictionaries.